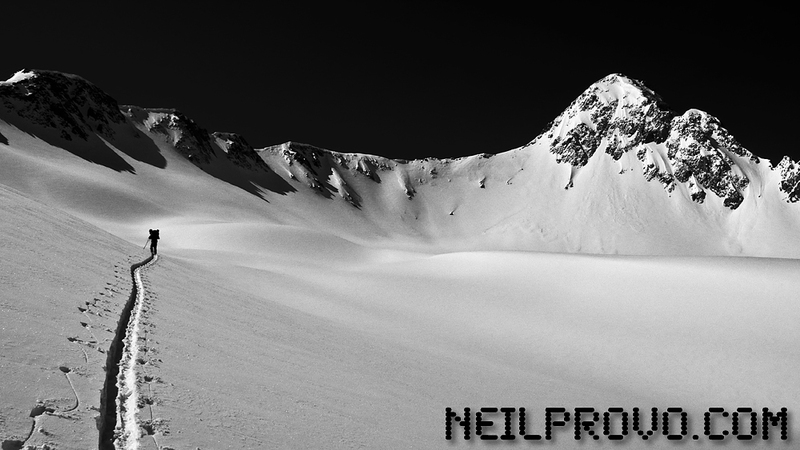 Digital Download and Dvd's are now available for the ski/snowboard movie my brother Ian and i helped create at the Retallack cat lodge in BC last winter. We were up there doing a lot of filming our selves, but had the opportunity to enjoy the endless pow in front of the lens as well. It was a sick experience to be able to do both. Gives you a new look on things seeing it from both sides of the production. Click on over to the Inspired Store to have a look at the movie, and pick up a t-shirt! I am already looking forward to my next visit to British Columbia. The place is insane for snowboarding, fly fishing, Mtn biking, etc... Pretty much everything i love in life! I'll be making the journey north this winter no doubt, hoping that the little town of Nelson crosses my path. 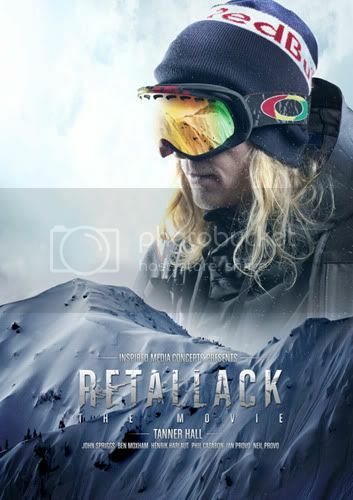 Check out Retallack.com if your looking for one of the most fun snowboarding adventures out there!